These items are subject to a cash only recycling fee. 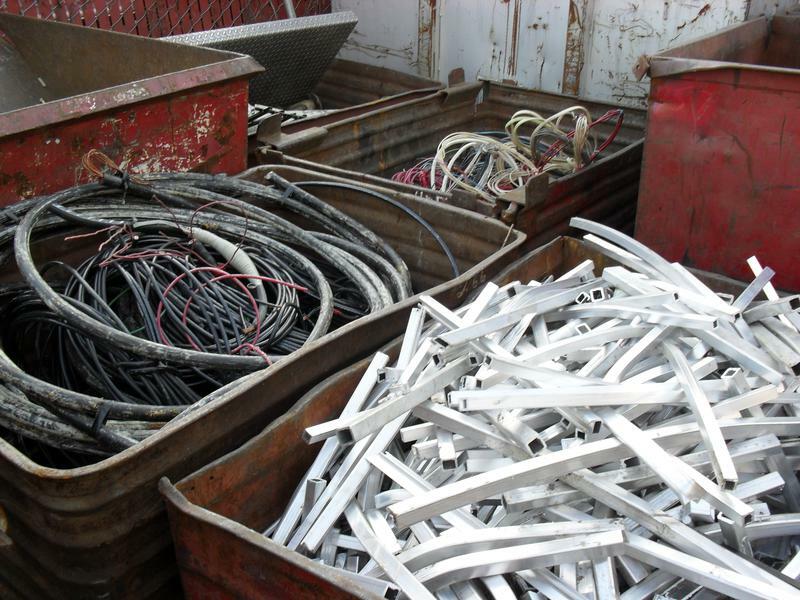 The scrap metal market changes daily. Please call for a quote. Due to China pulling out of the market, all insulated copper and all breakage items have dramatically dropped in price. This impacts all of us and we apologize for any inconvenience this may cause. In accordance with WA state law we require valid ID on all scrap metal transactions and we record all license plates of vehicles that deliver scrap.